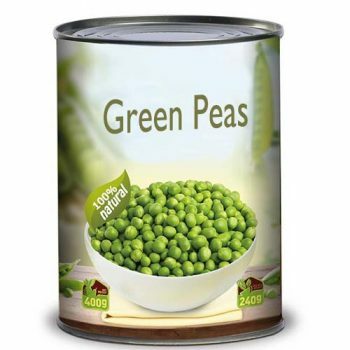 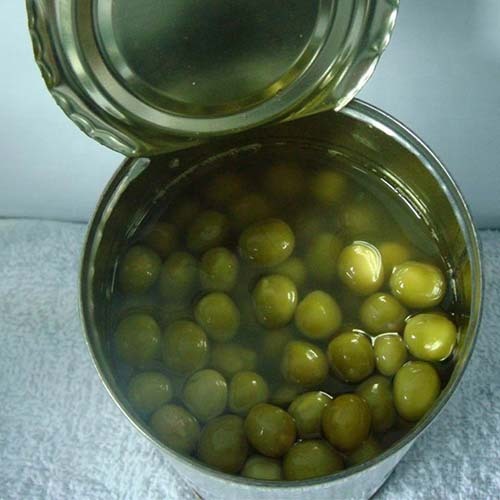 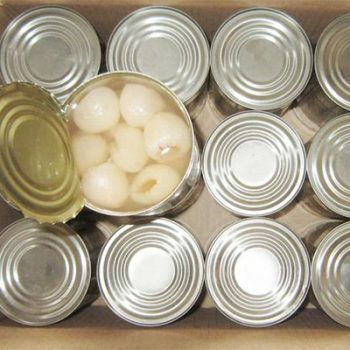 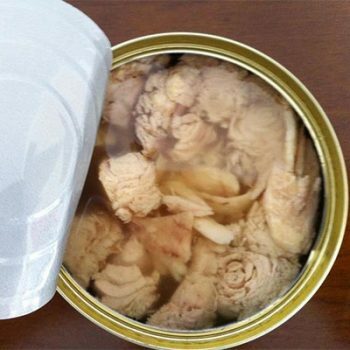 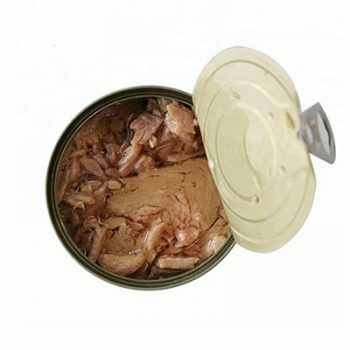 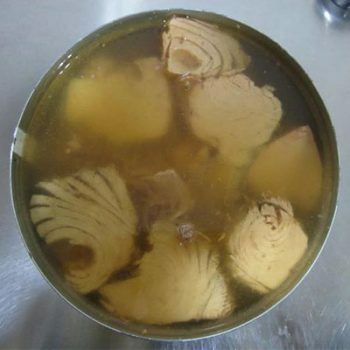 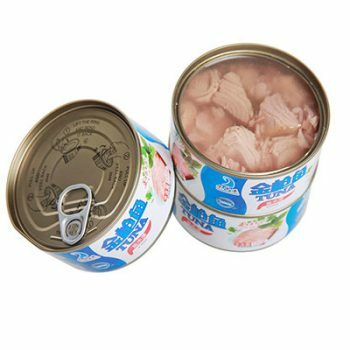 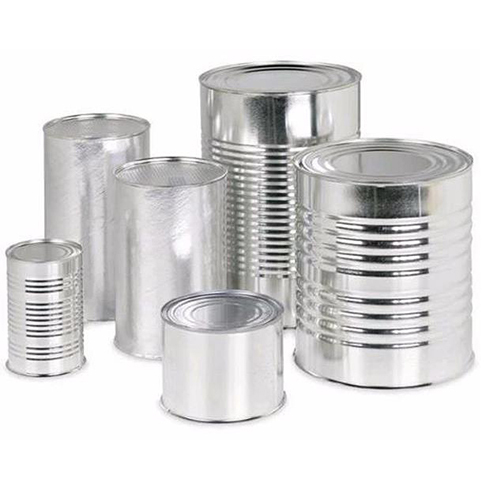 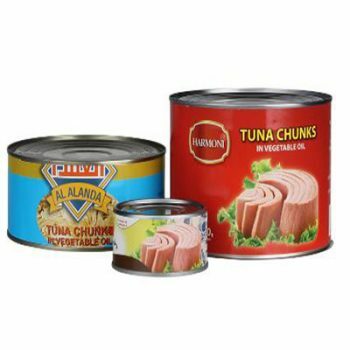 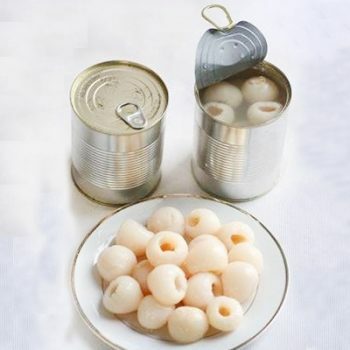 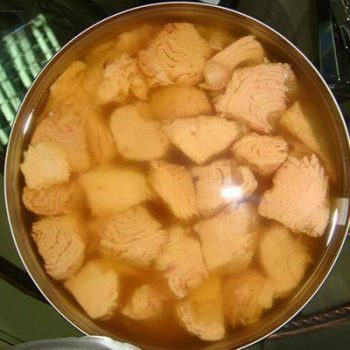 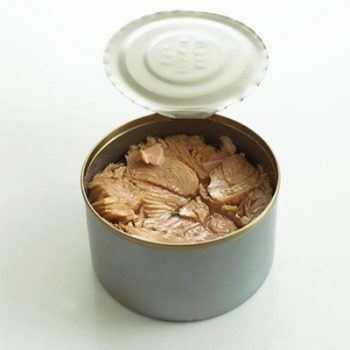 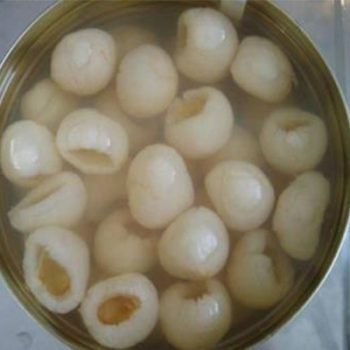 Factory Price Canned Green Peas 400 g - Canned Foods,China Canned Foods,Tianz Food Group Co.,Ltd. 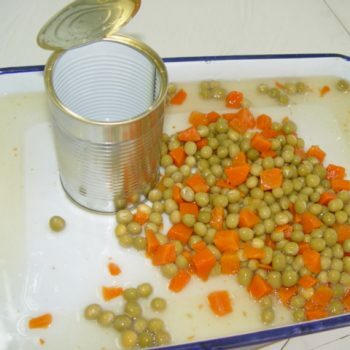 High Quality Canned Green Peas With Carrots Canned Peas. 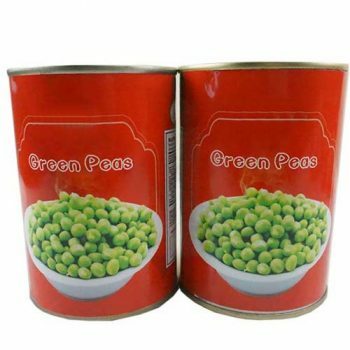 Factory Price Canned Green Peas 3000 g Canned Peas. 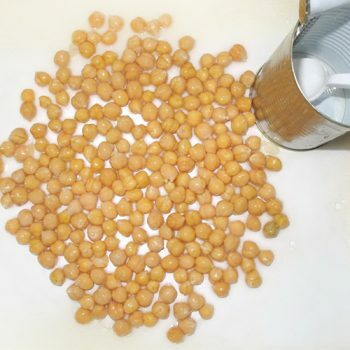 Food Factory 400 g Canned Chick Peas Canned Peas. 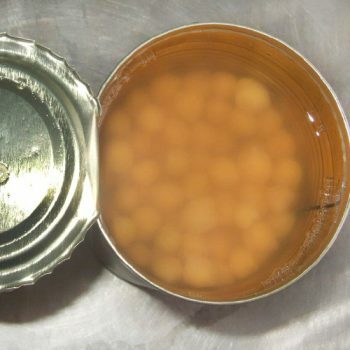 Food Factory 3000 g Canned Chick Peas Canned Peas. 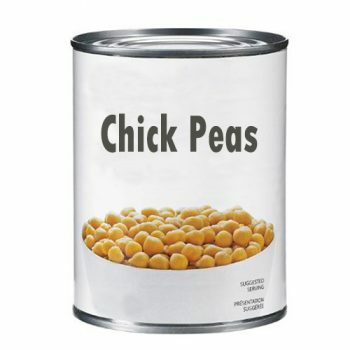 Food Factory 850 g Canned Chick Peas Canned Peas.